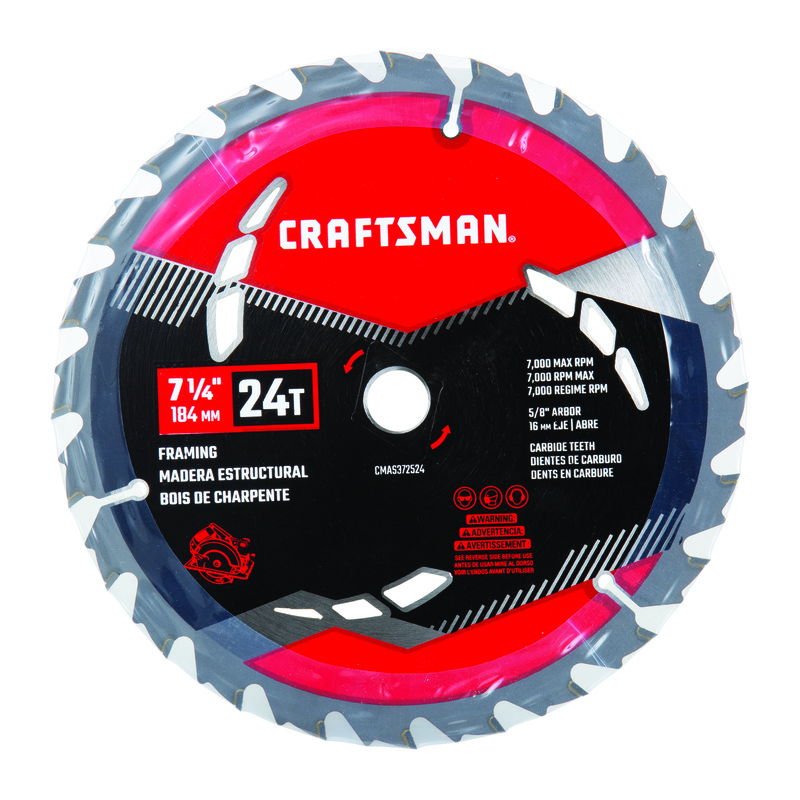 TOWSON, MD (Aug. 16, 2018) – CRAFTSMAN®, today announces a collection of power tool accessories as a category within a comprehensive line of CRAFTSMAN tools and equipment. The new power tool accessories continue the legacy of reliable, high-performance products America’s doers have come to expect. 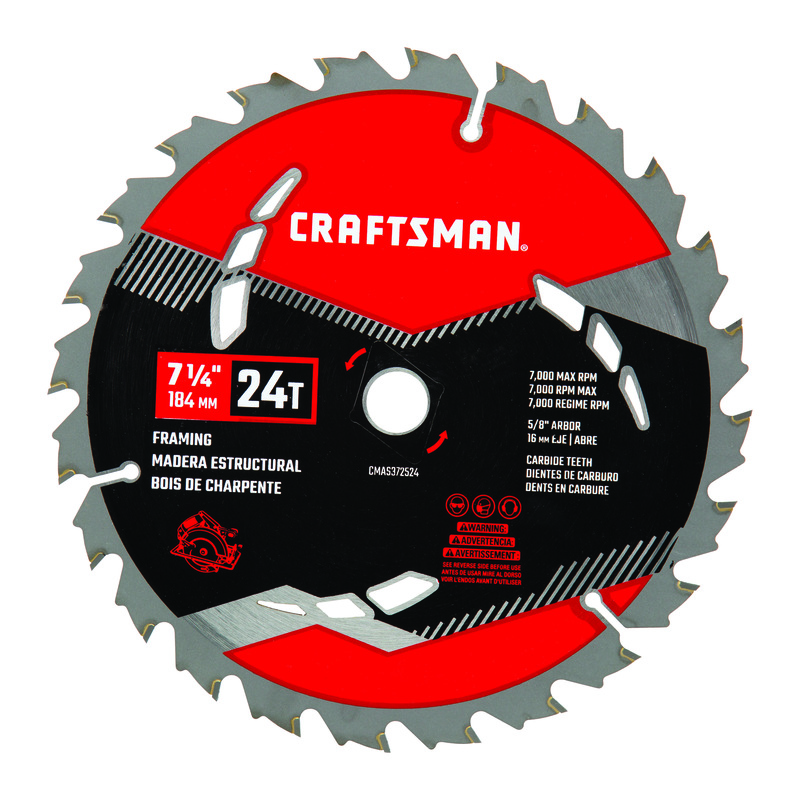 The range of 136 accessory offerings includes screw driving and drill bits, circular saw blades, miter saw blades, reciprocating saw blades, jig saw blades, hole saws and oscillating tool accessories. 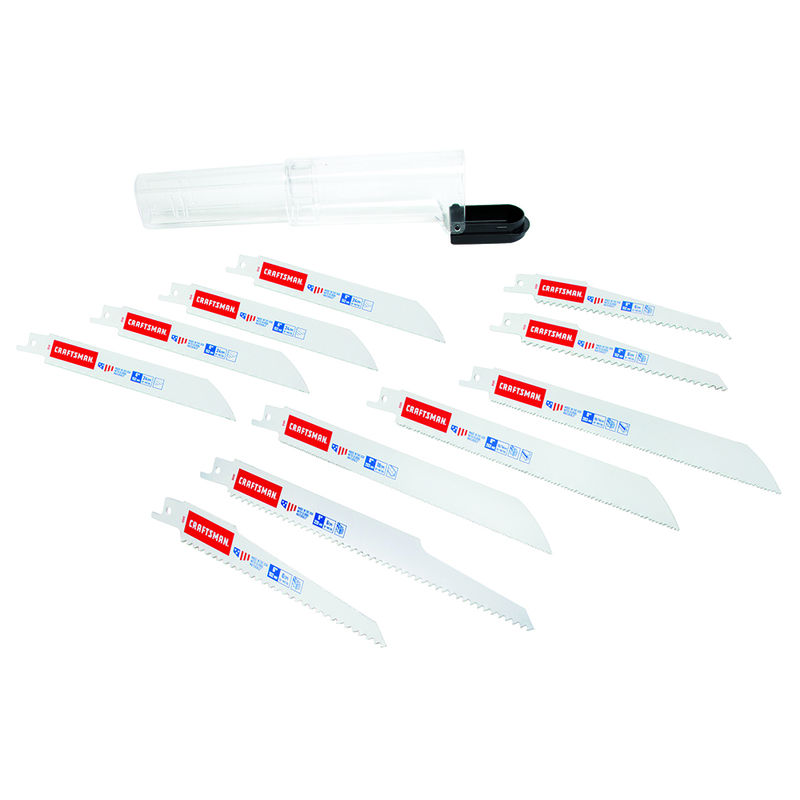 Included among the launch are the 26-piece Impact-Rated Screw Driving Set (CMAF1326), 11-piece Reciprocating Saw Blade Set (2058838), and 7-¼-inch 24T Circular Saw Blade (CMAS372524). 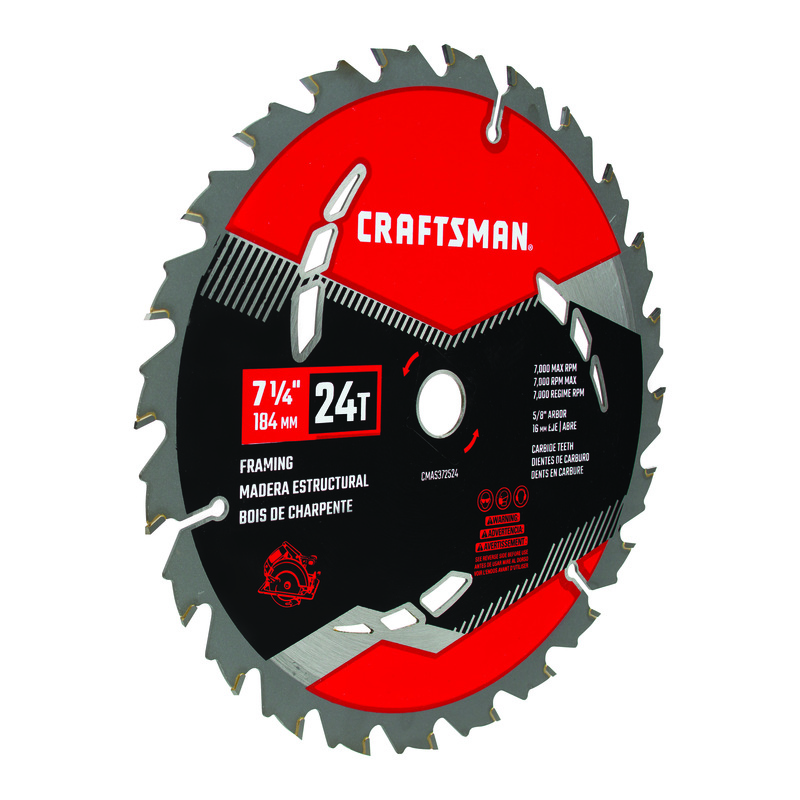 “The new CRAFTSMAN power tool accessories are the perfect complement to an accomplished system of power tools and equipment,” said Scott Muhlbaier, Director of Marketing at CRAFTSMAN. “With this category offering, we focused on features that allow doers to complete the task quickly and efficiently so they are proud of the finished product”, added Muhlbaier. The broad line of CRAFTSMAN power tool accessories will be available in stores and online starting in October 2018.